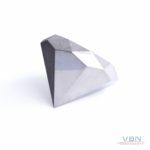 The Swedish Innovation Agency Vinnova has selected to support a cooperation project in the Swedish Casting Industry, where 3D-printed moulds in the wear resistant material Vibenite®60 will be tested to increase productivity. The project will result in analysis, simulations and 3d-printed (additive manufactured, free formed) mould tools for Aluminium casting. 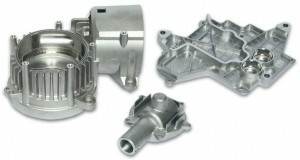 The technique is pressure casting and the final components are typically used in automotive industry. Shorter time for manufacturing of moulds and simplicity for mould design changes. Easier and quicker casting and improved tolerances by optimization of mould cooling – conformal cooling concept. Increased mould life time by use of more wear resistant material (Vibenite®60). More consistent end product quality. In addition, goals of lower environmental impact by less transportation and scrap production in both tooling and in casting are set. 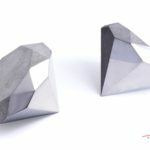 The project will give the Swedish casting industry new knowledge and new technique to be used in a traditional market in change. 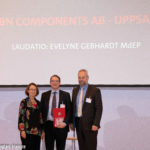 The project is a wide Swedish cooperation with Swerea SWECAST, Ankarsrum Die Casting, Mittuniversitetet in Östersund, and Jönköping University School of Engineering. This press release can be found as PDF (in English) here. You can also read an interview with Martin Risberg (Swerea Swecast) here (in Swedish).